How our experiential makeover helped a legacy brand stay on top. With a century of history and distribution in over 129 countries around the globe, Maybelline New York is one of the world’s most recognizable cosmetics brands. However, the beauty industry landscape is constantly evolving, and consumer interest is even more driven by the latest and hottest trends than in other categories. To keep its brand perception fresh and reinforce its leadership position, Maybelline turned to AMP to encourage women to explore new looks by taking trends and colors from the catwalk to the sidewalk. Here’s how we helped increase awareness and drive consumers to retail through a one-on-one beauty consultation like no other. The beauty and cosmetics categories are packed with thousands of brands offering similar products, all fighting for the attention of consumers. While a leading brand like Maybelline may be viewed as a beauty mainstay, it may also be viewed as tradition-bound and susceptible to challenger brands. In such a crowded category, inducing trial is just as essential for a leading brand as it is to start-ups in order to continue standing apart from the pack. However, getting consumers to experiment with cosmetics is notoriously difficult, particularly if the product is new to the market. As the multitude of fashion and beauty media outlets demonstrate, a sizable percentage of female consumers look to fashion icons and celebrities for make-up inspiration, and Maybelline customers are no different. 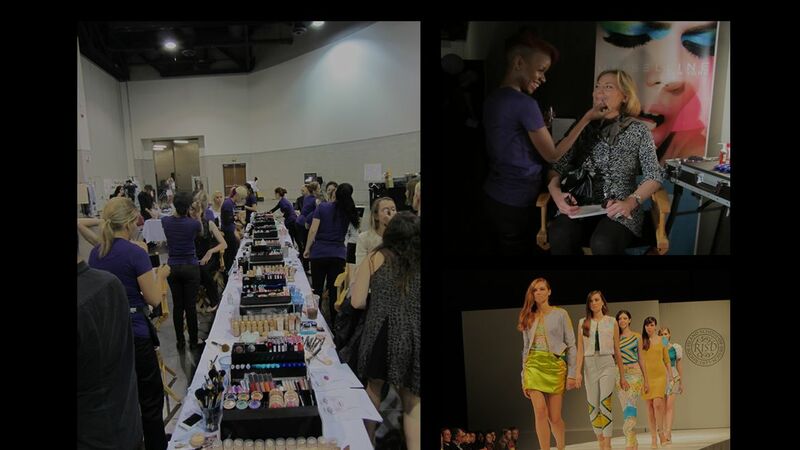 Many women yearn to be part of glamorous experiences like backstage at Fashion Week. We knew that by leveraging Maybelline’s long-standing connection to the fashion world, we could create events that would evoke a similar experience of glamour and exclusivity. 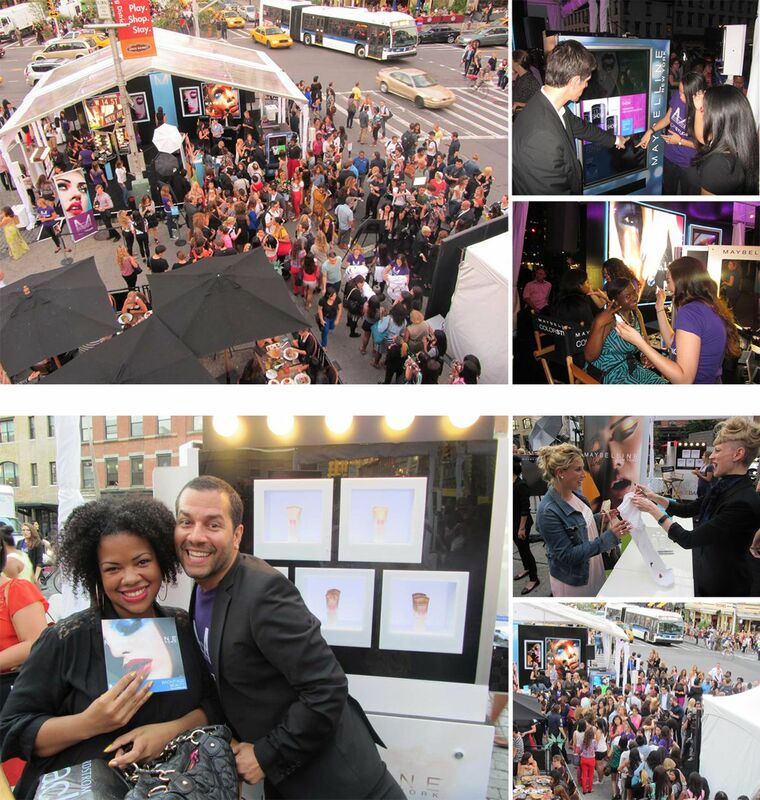 To deliver the exclusive feeling of New York’s high fashion world to consumers, we helped Maybelline introduce the Color Studio Tour – a dedicated studio that treated visitors to an unforgettable VIP experience. 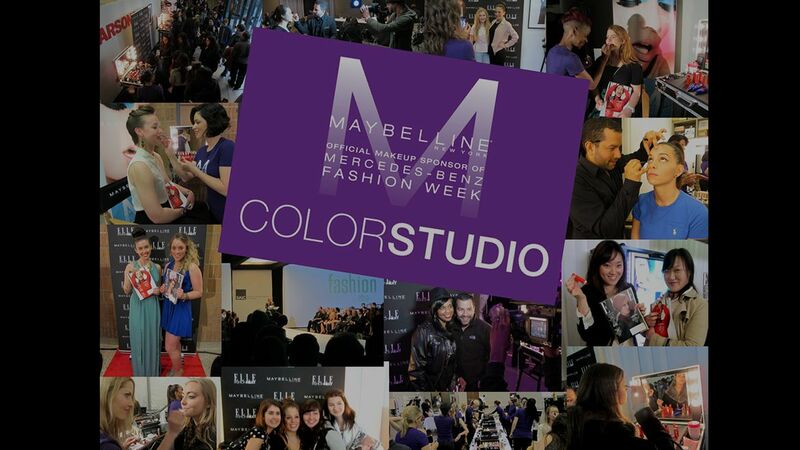 Color Studio provided custom on-site makeovers and makeup consultations using Maybelline products, exclusive Fashion Week content, free product trials, and coupons to drive to retail. 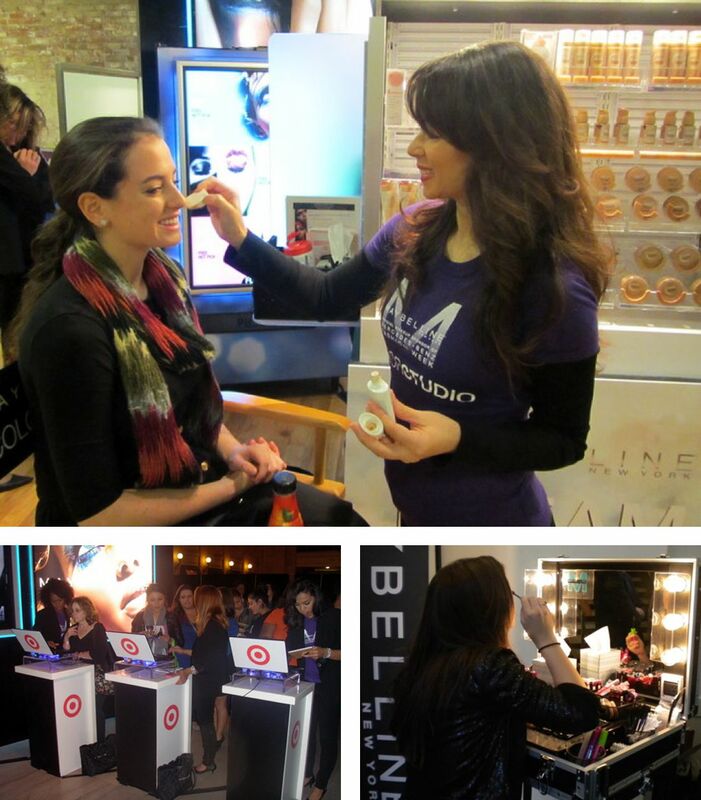 Maybelline set out to reach consumers across the country by bringing Color Studio to events of all types and sizes for maximum reach. The Color Studio made a big splash at New York Fashion Week, with a 20’ x 40’ space that welcomed consumers not attending the show to get a glimpse into the allure of Fashion Week. 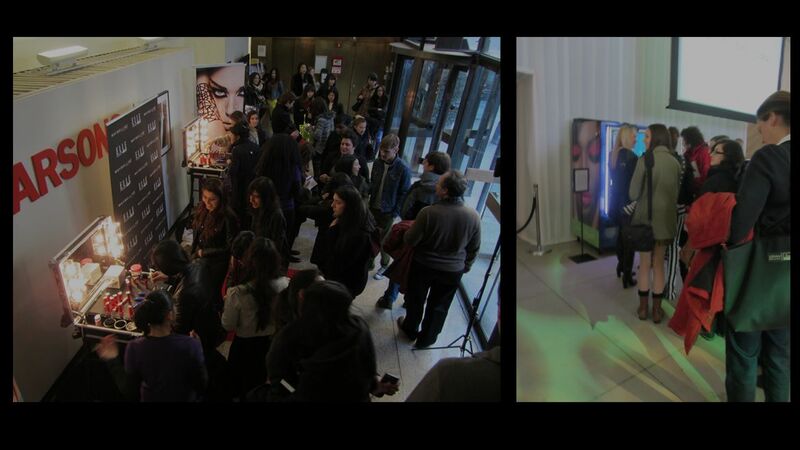 The studio offered complimentary make-up consultations and an interactive Maybelline NY vending machine. Best of all, the ultimate fashion icon herself, Anna Wintour, made appearances on-site and distributed branded Fashion Week t-shirts and other VIP giveaways. We also created an exclusive Color Studio experience, built specifically for Walgreen’s, that transformed their in-store beauty sections into a backstage at Fashion Week experience. Monitors ran footage of the live runway shows while consumers were treated to on-site makeovers from professional stylists, driving immediate sales. To establish reach on a broader scale, we partnered with nationwide promoter and media company Shecky’s Girls Night Out to bring Color Studio to its events. The Color Studio at Shecky’s events included an on-site retail partnership with Target that allowed consumers to purchase products on the spot. 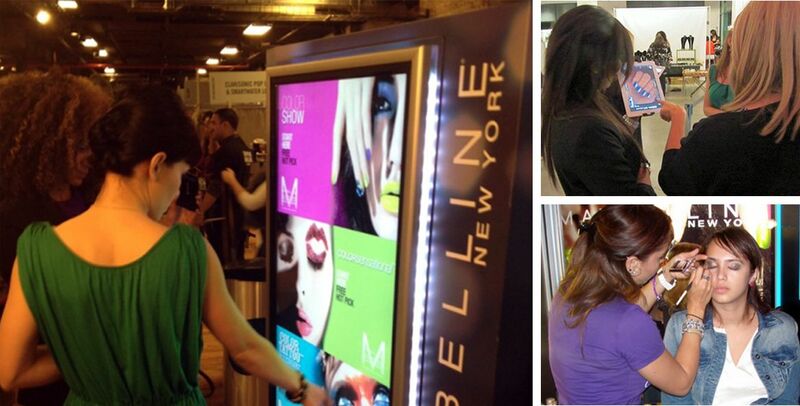 A custom-built catwalk allowed attendees to flaunt their new Maybelline NY look and share it with friends via social media. Finally, Color Studio went back to school with a college campus tour that provided tips, tricks and makeovers during college fashion weeks. This tactic not only raised awareness among an influential female demographic, it also created a lasting bond with a new wave of brand loyalists: Millennials. Our work with Maybelline New York’s Color Studio extended the brand’s reach both online and offline, reinforcing its credibility and market leadership in the category. More specifically, the campaign amplified brand awareness in desired demographics, encouraged product trial, and continued to drive consumers to retail through on-site sales.